—Alma Guillermoprieto, writer for The New York Review of Books and the author of A Heart That Bleeds. Who doesn’t enjoy a steamy romance? Add to that a dose of drama or hint of betrayal and you have all the makings of the successful “television novel” or telenovela that is taking the U.S. television industry by storm. And while there are still many misconceptions about the genre itself, the author of this new book puts it all into context in a most insightful and entertaining way. Telenovelas have their roots in Latin America. Some of their biggest producers were located in Mexico, Argentina, Brazil and Venezuela. In her book, June Carolyn Erlick takes us on an informative and thought-provoking journey demonstrating just how quickly the genre has moved beyond the Hispanic community and into the U.S. mainstream. The telenovela now wields tremendous power from influencing and strengthening human rights legislation to affecting social and cultural change. We recently discussed Telenovelas in Pan-Latino Context with the author from her office in Cambridge, Massachusetts. What compelled you to write a book about telenovelas? Erlick recounted an animated conversation with a friend and editor seeking suggestions for a new Routledge series of Latin American topics. During the discussion, she confessed to becoming entranced with both the Colombian and the U.S. adaptation of Ugly Betty − Betty La Fea. “And just when I swore I would never watch another telenovela or hybrid adaption, I found myself hooked again with Jane the Virgin, a delightful hybrid series that both spoofs telenovelas and is one.” She then said to her friend, “Someone should do a book on telenovelas.” He responded, “You should!” The rest is history! And we are pleased she acquiesced. Is there any one thing that surprised you the most during your research? In general, Erlick said she was surprised by the long history of telenovelas and social change. If there was just one thing, she said, it would be that telenovelas are an integral part of Latin American identity, and that their influence is shaping television—even in the United States beyond the Latino market. 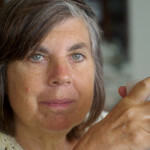 She is the author of Disappeared: A Journalist Silenced, The Irma Flaquer Story, which was translated into Spanish and published by Sophos in Guatemala City. 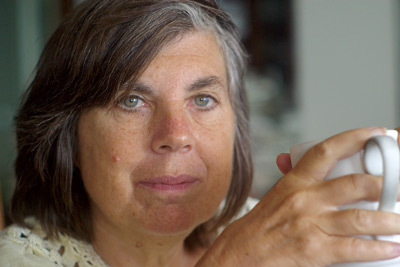 Erlick also shared her experiences living in war-torn Colombia in her book, A Gringa in Bogotá: Living Colombia’s Invisible War, which was published in 2010. 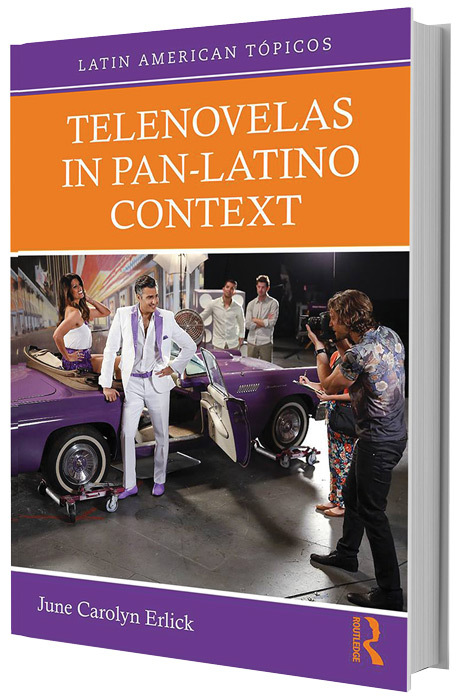 Telenovelas in Pan-Latino Context is available at amazon.com.